Wanted. Winners! Join the fight for value and profits with the Long Ranger. Whether or not you’ve bet before with the Jury, Horses To Follow or Horses To Follow Extra, Timeform users know that antepost punting has always been a valuable weapon in the battle against the bookies. Now here’s an opportunity to bring your bets under one banner and build your portfolio with the Long Ranger. Our newest service is brought to you by our Head of Tipping and Jury member since its inception in 2008, Simon Walker, alongside experts from our handicapping and reporting teams. 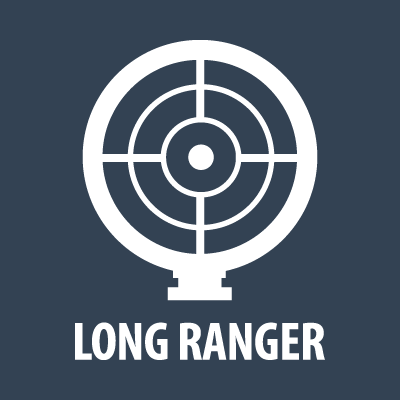 They bring together a wealth of knowledge and experience under the Long Ranger banner, with the quest for value bets underpinning their punting strategy. Every bet is antepost, looking a few weeks and further in advance, with all the entries and early-closers coming under constant scrutiny. The Grade 1s, big handicaps and major festivals all fall under the Long Ranger’s jurisdiction, with the team seeking out the best and biggest prices available in the markets. The Long Ranger always has the bookies in his sights! There are new tips with every feature and you’ll also get a reminder of the outstanding ‘to run’ portfolio too, so jump on the bandwagon at any time. Hit your targets. Claim your rewards. Ride on the winner trail with the Long Ranger. Look out for new postings around the key milestones of both Flat and Jumps seasons. 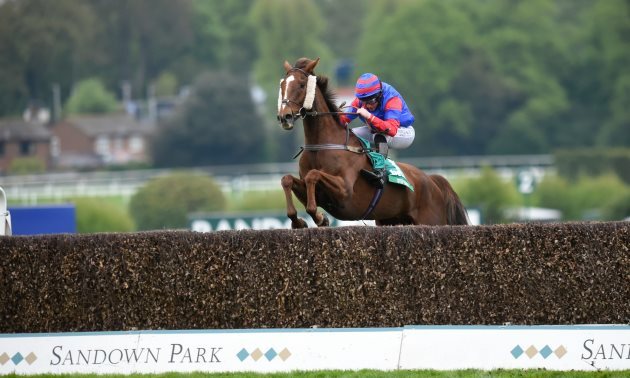 The Long Ranger picks out his best bet in the bet365 Gold Cup on Jump Finale Day at Sandown at the end of the month, before taking a look at next month's Chester Cup.